Professional TV Wall Mounting services for your home – Simply your TV on the wall and no cables to be seen! Our experienced engineers will wall mount any size TV and hide all cables. We provide top quality brackets and leads to connect the services you require. 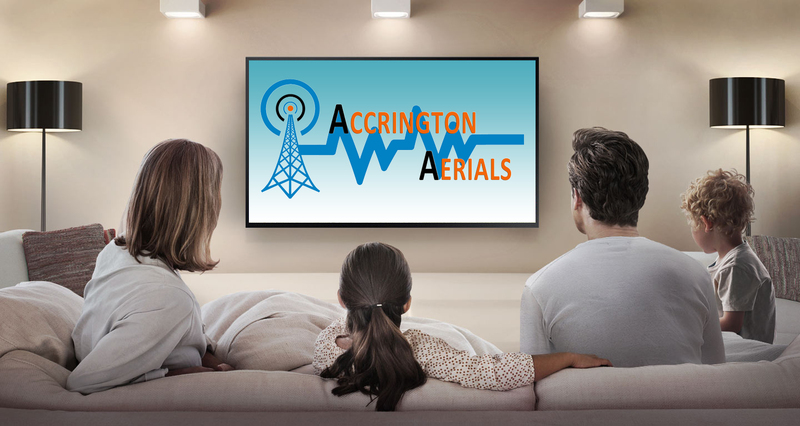 If you don’t have the tools or expertise to wall mount your TV, Accrington Aerials can help. 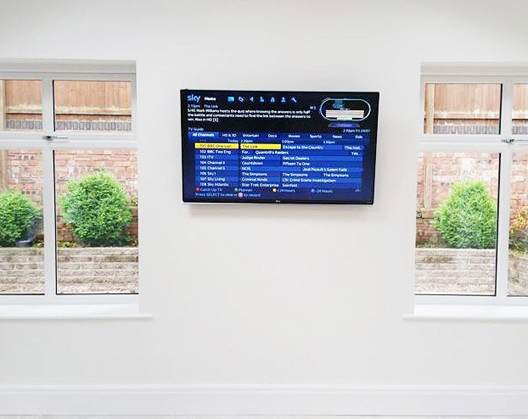 We are your local TV mounting experts that will carry out a tidy and professional installation at your home or business. We will supply all the right fixtures and fittings and will hide all the cables in the voids of your walls. We will connect your set-top box, Blu-ray player, games console and your TV system. We will do all this at a price that we think you will love. Get more from your TV by having it professionally wall mounted by an Accrington Aerials trained and experienced engineer. Call Accrington Aerials today on 01254 377195 to book your install.